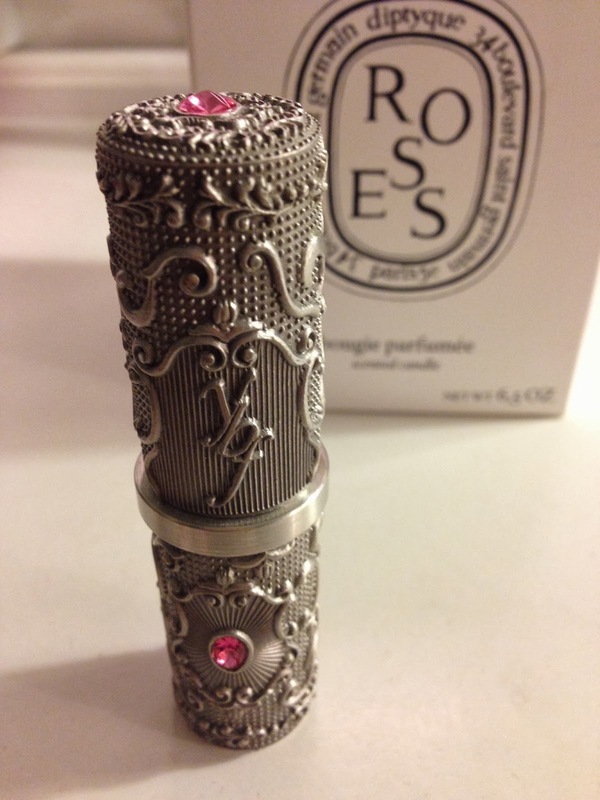 This is the most beautiful lipstick I own - YBF Beauty Royalty Collectible Pewter Lipstick in Princess Pink. 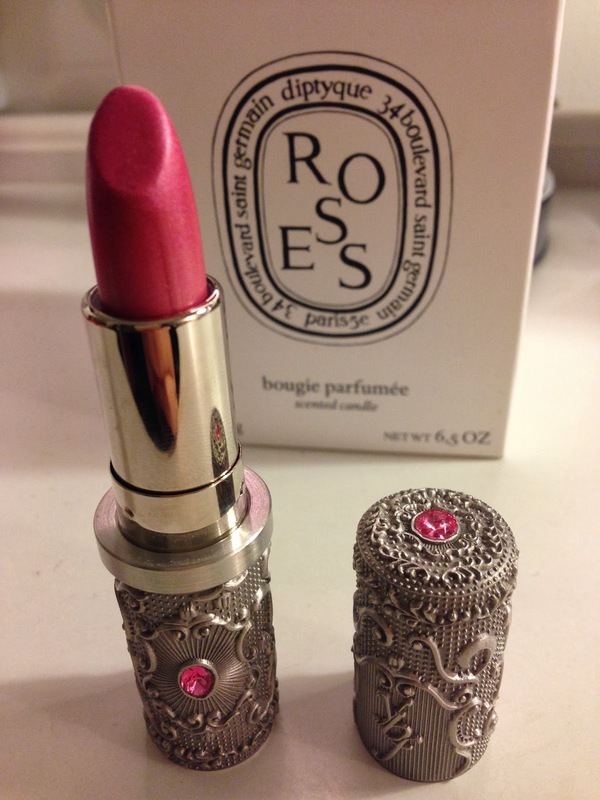 I had this lipstick for quite a long time, I couldn't remember how I found out about this brand initially. YBF stands for "Your Best Friend". The concept behind the brand is that they are creating products that suit you the most, just like how well Your Best Friend knows you, and you love the products so much that you would share with Your Best Friend. 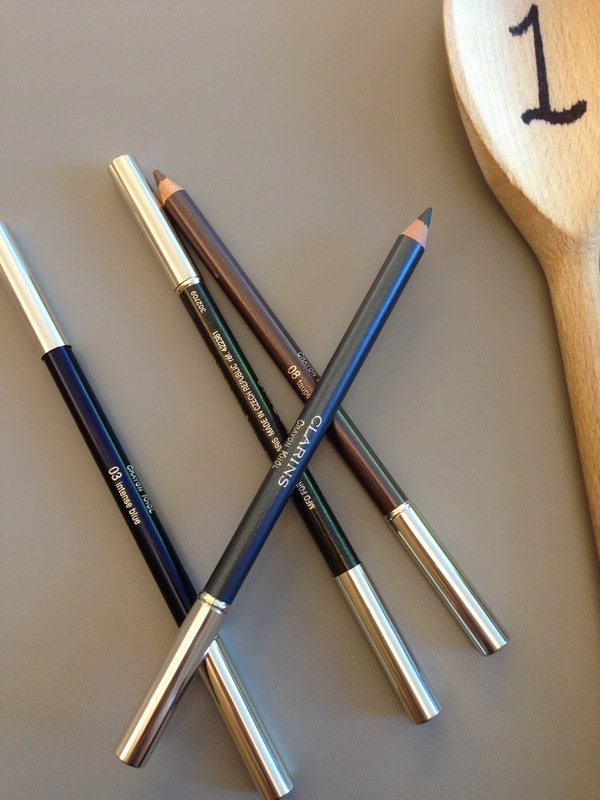 Their products are created with paraben-free formulae. 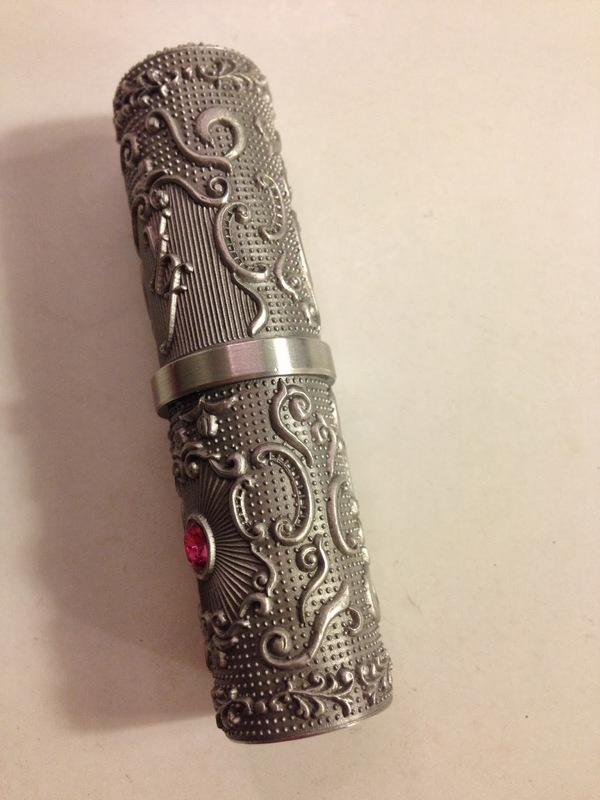 Forget about the colour for a second - just look at how beautiful the tube is! 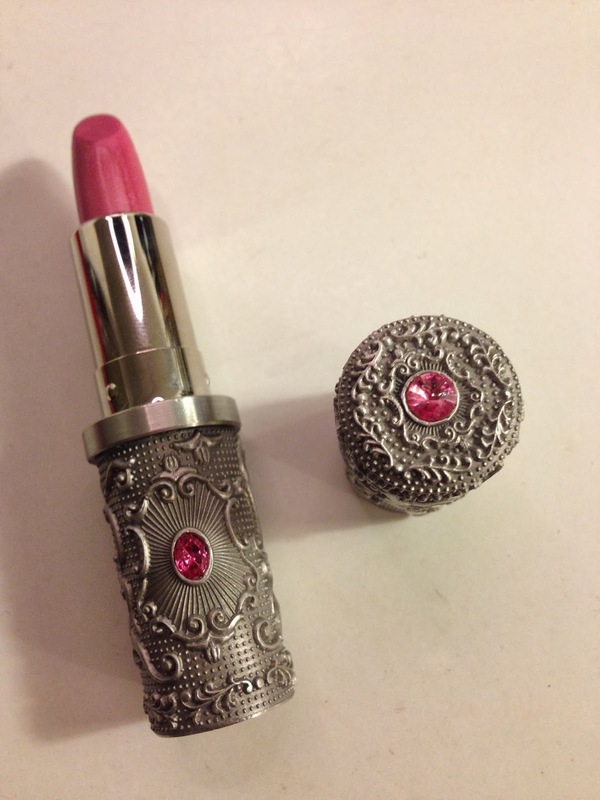 The intricate details all over the case, with the brand name "ybf" carefully embedded in as part of the overall pattern, glistening with Swarovski Elements stones that indicate the colour of the lipstick. 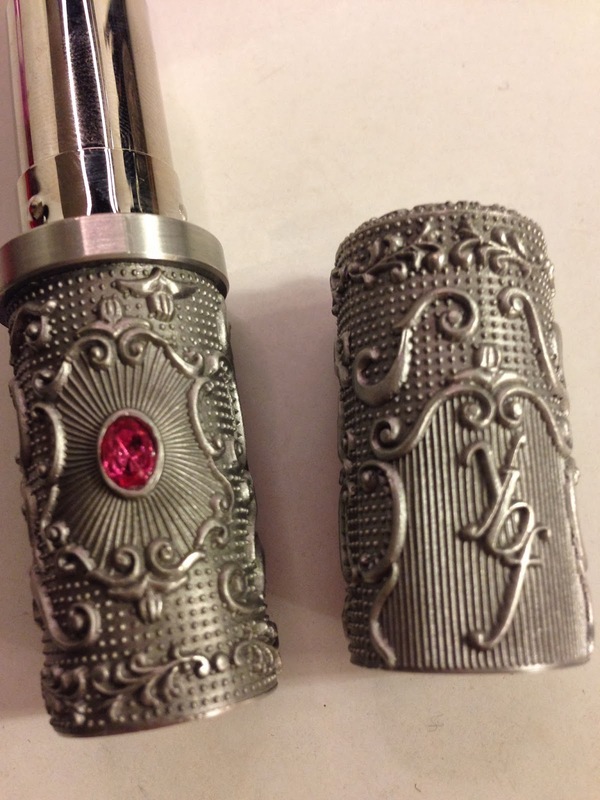 I don't think I have ever seen a lipstick case that has such detailed, original and lavish pewter design. The formula is smooth, creamy and moistursing with a light sweet strawberry scent. 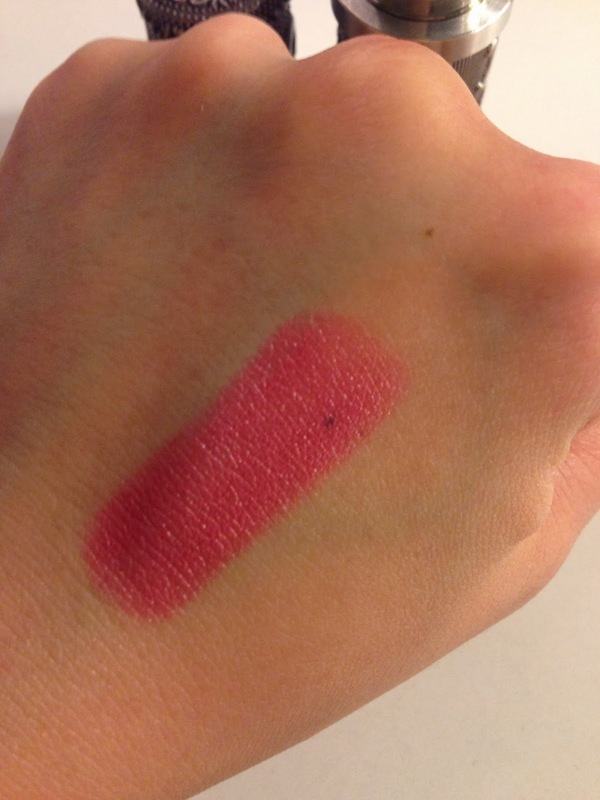 As you can see from the swatches, the colour pay-off is great too! 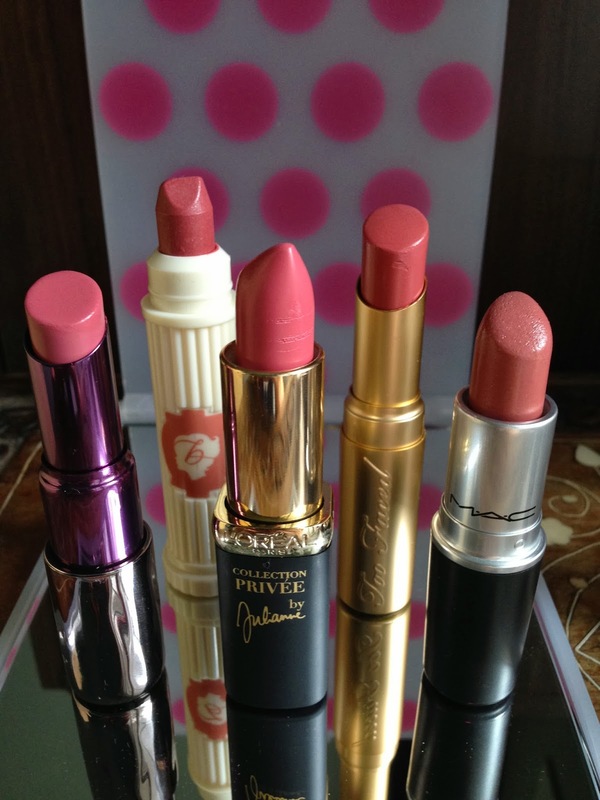 Apart from my Princess Pink, there are three more colours in the range - Royalty Red, Crowing Coral, and Wine. 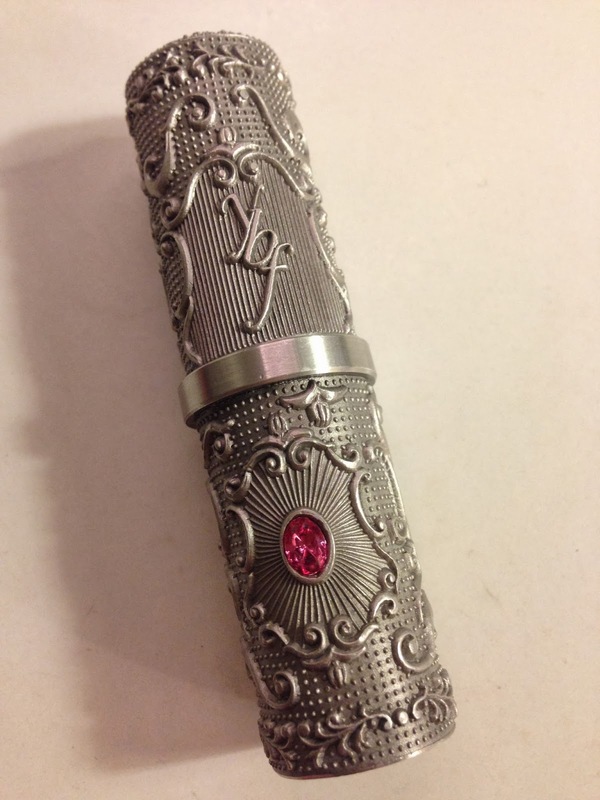 QVCUK also stocks a range of YBF products, unfortunately this lipstick is not one of them.